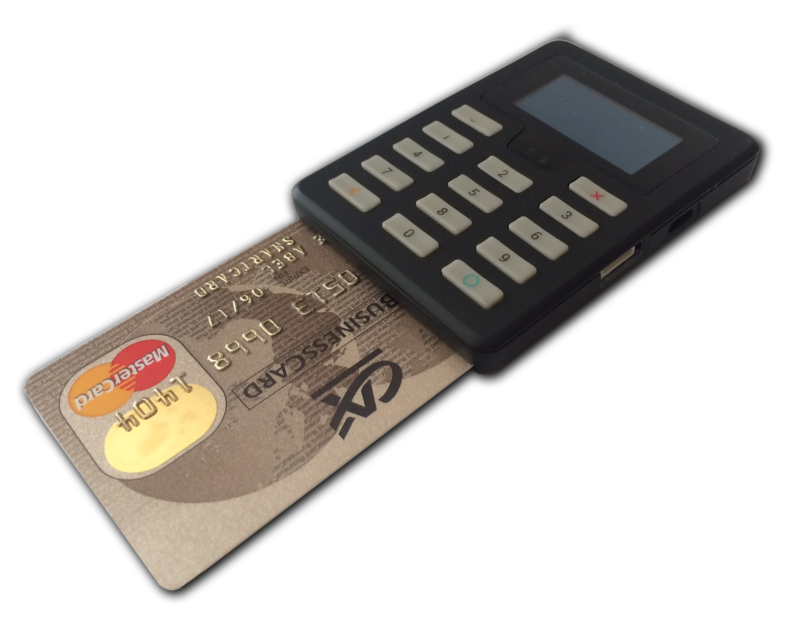 mPOS (Mobile Point Of Sale) are accessories that connect to a tablet or a smartphone and allow to read a bank card. ABC SmartCard provides a complete development toolkit for creating mobile point of sales solutions, to meet the needs of any company, to get paid anywhere. This solution is dedicated to retail banks and to any payment application suppliers. In order to ensure their proposition remaining attractive, payment application suppliers need to address multiple challenges by bringing an enhanced and value proposition to the market. These challenges include the decreasing revenue due to regulatory pressures and processing cost cutting. Addressing customers expectations in competitive market, bringing value to retailers and being innovative in a competitive market are the three drivers for ABC SmartCard. Our mPOS are developped around the ABC CORE technology, you find more information about this here !